2, One main compartment,and a big compartment for laptop. 3, The size available for high school or college student. 4, Front pocket for laptop equipment. 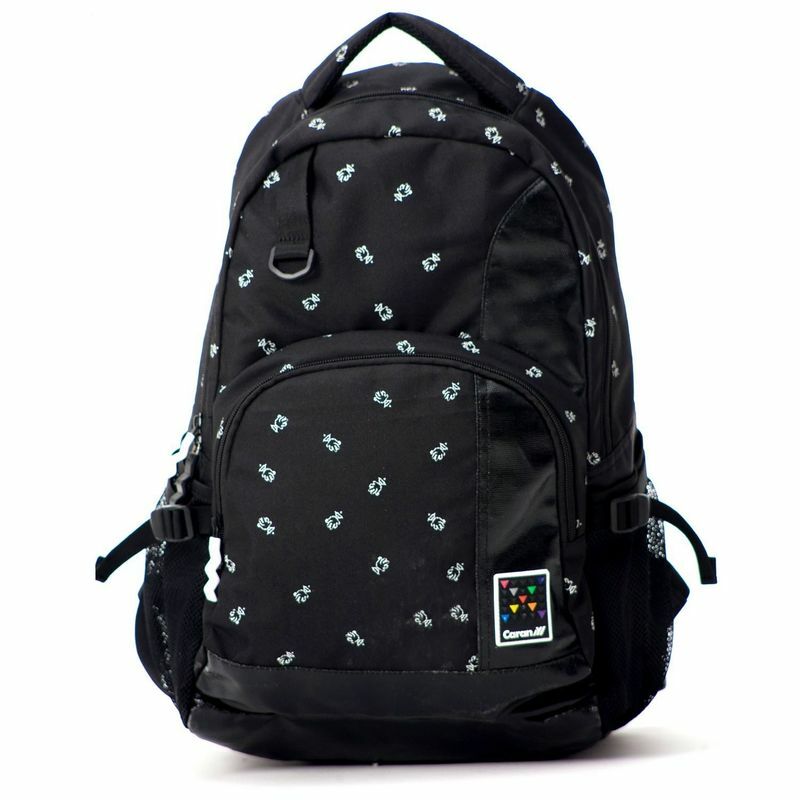 5, comfortable shoulder strap and pad on back. 6, zipper pocket on both sides. 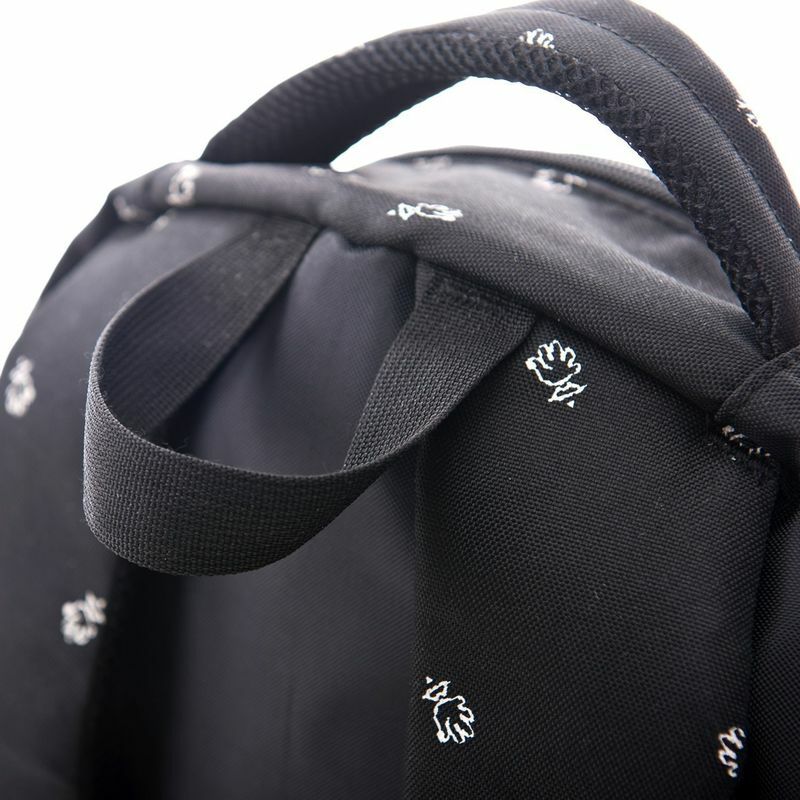 7, With customized 5# nylon zipper and strong zipper puller. We are a China-bag-making export manufacturer of different kinds of bags. If you are interested in our products.Please send us details of bags you want.We will send you the nicety and best quotation a.s.a.p.